Staff and students can access the Allenton School Library catalogue through this link. 50 questions to ask your kids after school instead of asking "How was your day?" Sparklers is a ​fun, fresh and easy to use site with activities to teach children things they can do to stay calm, manage worries, be kind and feel good. The site includes information for families/whanau or you can click the links below. All right? 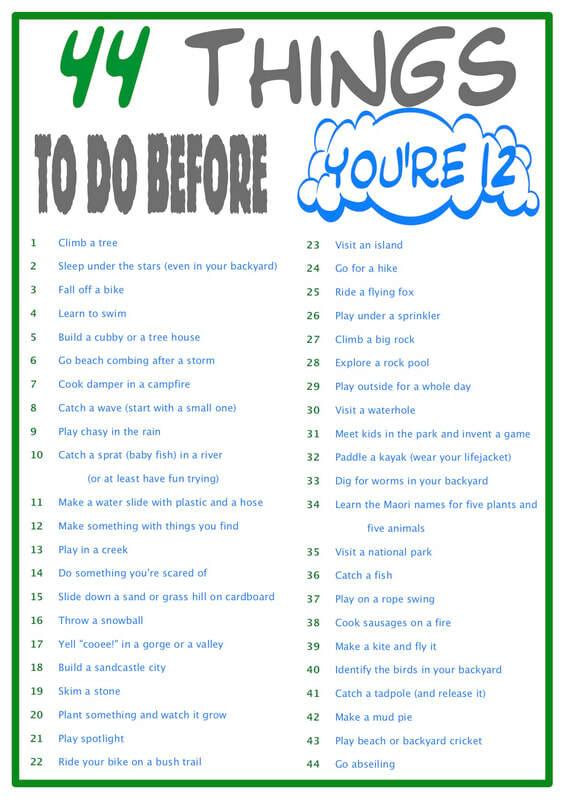 also has great parenting tips including the Tiny Adventures App with loads of great activities to do with your child.